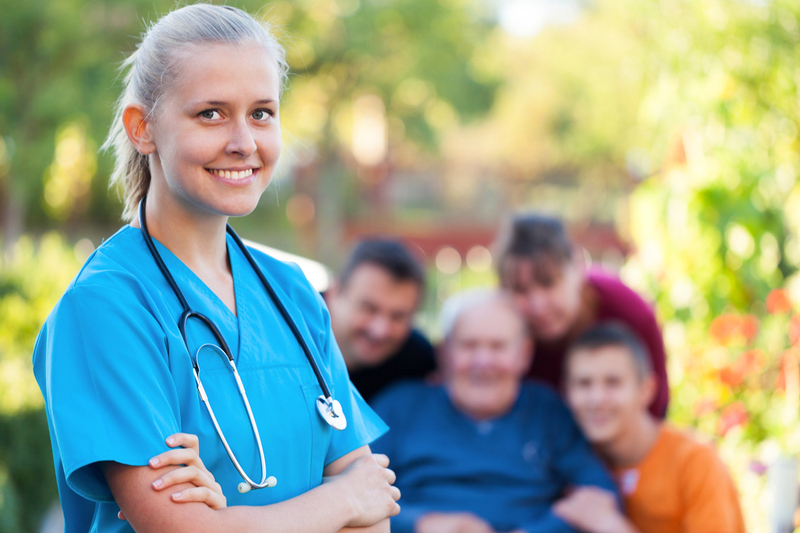 New England Home Health Care(NEHHC) is Bangor’s first choice for the highest quality of home healthcare and staffing services for you, your family, and local healthcare facilities. Since 1986, our guiding principles have continued our success as the Bangor area’s most trusted and professional home health care staff. Our staff carries out NEHHC’s principles with kindness that embraces patience, trustworthiness, and compassion. Our team’s dependability honors reliability and we take pride in our excellence in service. NEHHC values the highest quality of care and consistency to serve our clients and our employees. Ultimately, professionalism and high morals build the foundation of our mission for the community we serve. 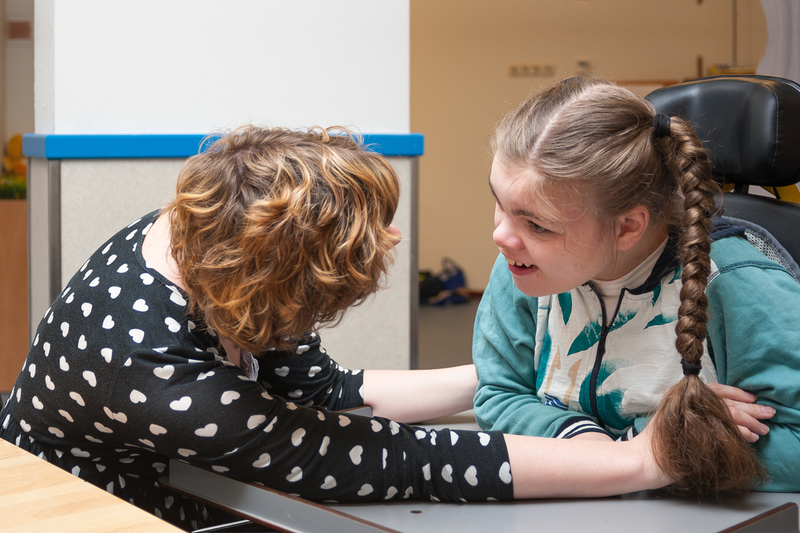 We care for clients of all ages including children with major illnesses, elderly who need assistance to continue living an independent life, or adults that may be recovering from an injury or surgery. 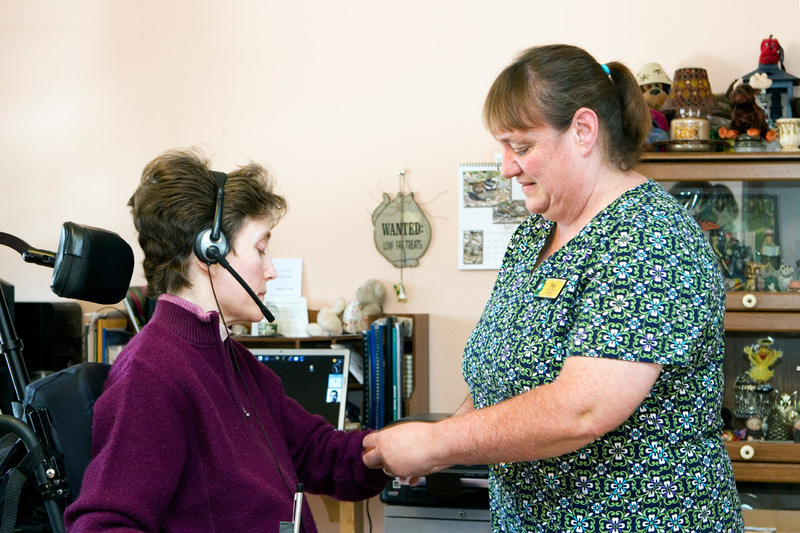 Our dependable care and commitment are available for a variety of clients with particular needs. NEHHC is proud to serve the Penobscot, Piscatiquis, and Hancock counties and is based out of Bangor, Maine. 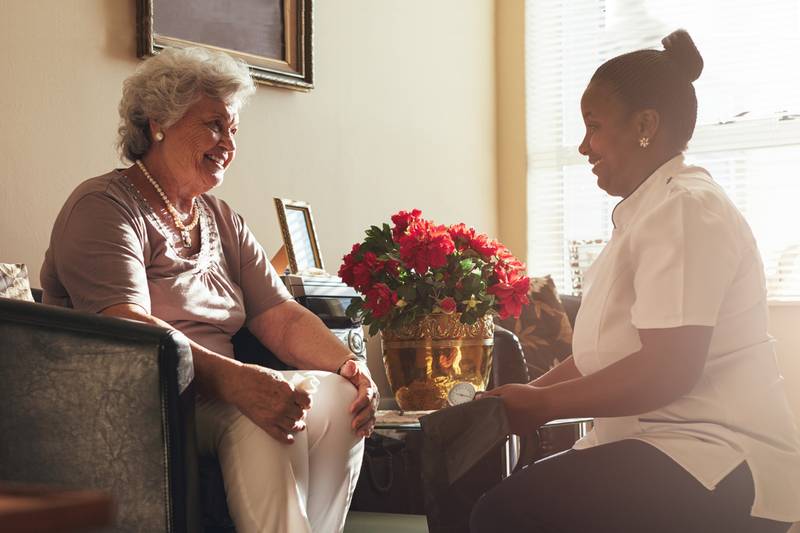 Our staffing includes a broad range of settings including client homes, schools, nursing homes, assisted living homes, hospitals, retirement homes, and boarding homes. We take pride in providing the highest quality of service and dependability in a variety of settings. Our ability to provide compassionate, quality care is our mission with any client in need of our services.